Nordic Builders was founded in 1987 by the father and son team of Johan and Allan Koiva. Johan was a structural and civil engineer who held several positions in Connecticut including the City of Hartford’s Chief Engineer, and with the State of Connecticut as Chief Engineer. Upon his retirement, Johan formed a partnership with Allan with the goal of designing and building quality custom homes in this area. Johan shared his engineering expertise with Allan who is a graduate of the University of Connecticut with a business economics degree and many years of civil engineering hands on experience with his father. As the company grew and sales increased, Allan’s wife, Liz joined the team in 1995 and Nordic Builders has expanded continuously since then. Liz is also a graduate from the University of Connecticut and earned an MBA from the University of Hartford. Liz serves as the 1st Vice President for the Homebuilders & Remodelers Association of Central Connecticut Board of Directors and Vice Chairman for the HBRA Charitable Foundation Board of Directors. 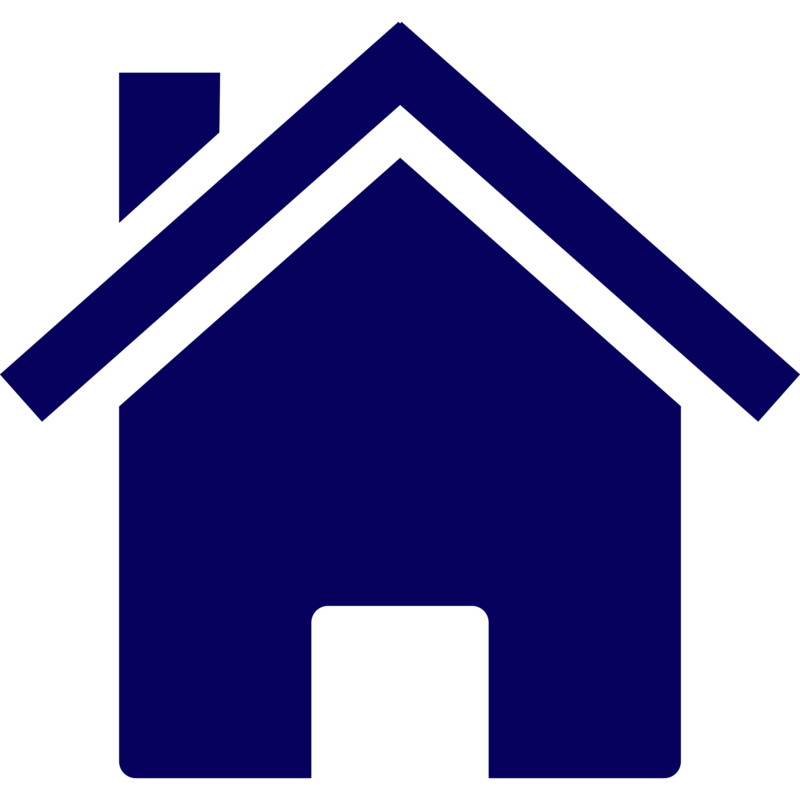 As a licensed real estate broker for Nordic Builders Realty, Liz is also able to provide her services to work with our customers in selling their existing home if they are planning to move. Allan and Liz have resided in Tolland for 35 years, raising three children. Today Nordic Builders of Tolland remains a family run business which includes their son John who manages the excavation, septic installation and exterior worksites. Nordic Builders works closely with local subcontractors, some of whom they have worked with for over 30 years and are proud to have them be part of their team. Nordic Builders prides themselves in the design and construction of custom homes and townhomes. As licensed septic installers, Nordic Builders can also provide many services to you from installing new septic systems, repairing systems, excavation and drainage work of all types, foundations holes and complete site development. Nordic Builders of Tolland, LLC is licensed and registered as a New Home Construction Contractor (#000165) in the State of Connecticut; and is member of the National Association of Home Builders and HBRA of Central Connecticut. 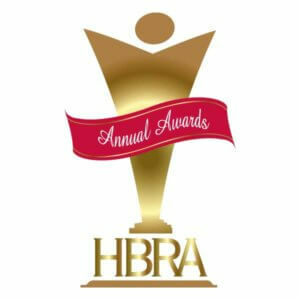 The Home Builders & Remodelers Association of Central Connecticut annually recognizes those members that are doing exceptional work in their business, in the community and for the HBRA. Nordic Builders was the proud recipient of Builder of the Year in 2013. 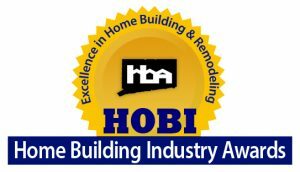 The HOBI Awards are Connecticut’s most prestigious recognition of excellence in home construction. Winners are selected by a panel of judges, who are industry leaders with years of experience in the home building industry.